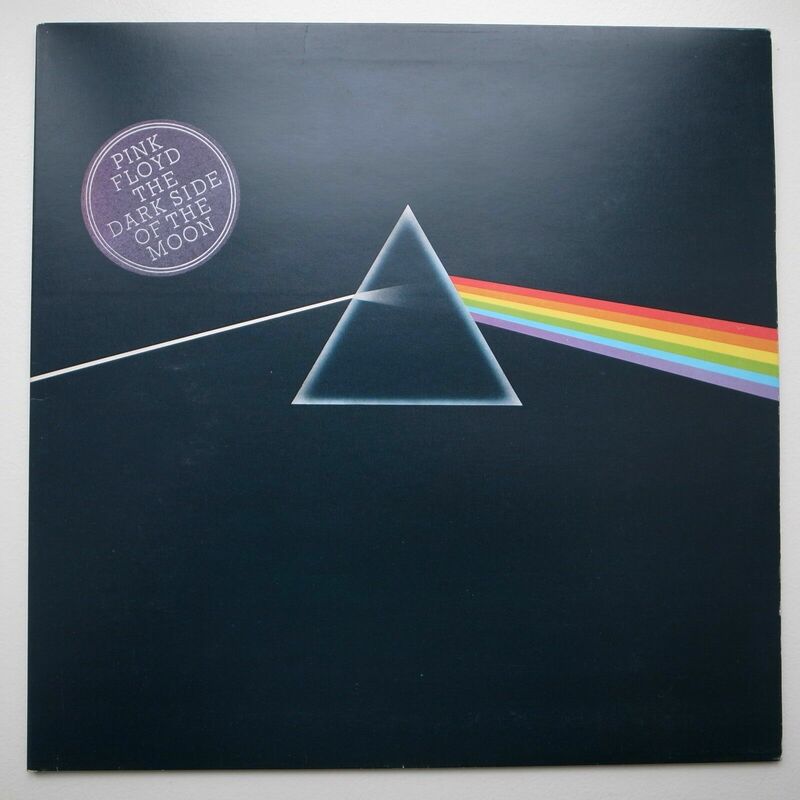 PINK FLOYD Dark Side Of The Moon LP 1973 HARVEST 1st UK SOLID BLUE TRANGLE MINT!!!!!! 1ST UK PRESSING IN FANTASTIC CONDITION!!!! Complete with the original Posters & Stickers.Cover the very FIRST "DARK BLUE" version.Crystal clear sound!! !